This question has come up many times with people looking for tips or the best products to use. 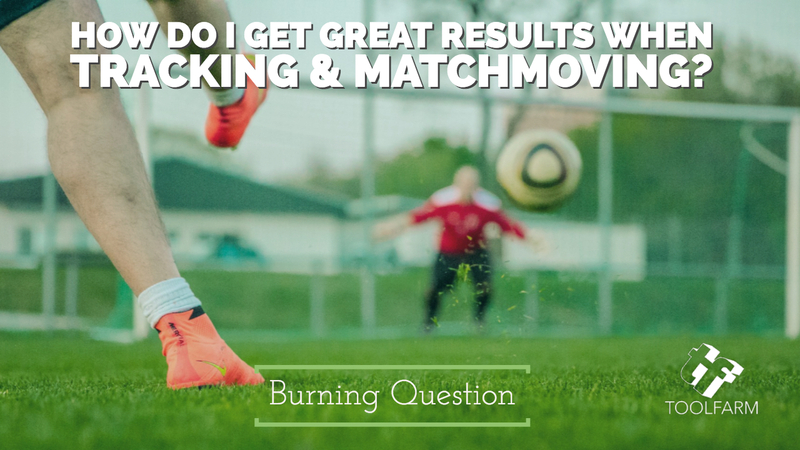 This is a complex topic with artists who specialize in match moving. Techniques and tricks will vary based variables like lighting, movement, whether things go off screen, if the footage is handheld, if there are tracking markers, etc., so these tips and tutorials are more general. Whatever your project, you still want your results to look invisible. Here are a few tutorials and some products for better results! Match Moving, often called camera tracking, is a method of tracking the live action in a shot so that you can match the camera moves when 3D, CGI, and visual effects elements are incorporated into a shot. Listen to a computer voice read the Wikipedia entry on Match Moving for you. 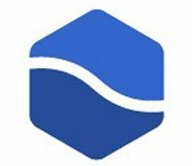 Andrey Lebrov makes fantastic tutorials that include great tips and examples. He really knows his stuff! How to fix an impossible match move – The director of a Star Wars fan film offers advice for when it seems impossible for a shot to be match moved. From Creative Bloq. Tracking markers on a greenscreen – VFX New Zealand has some tips for you. VFX Camera Database – Look up the camera properties to help you solve shots. 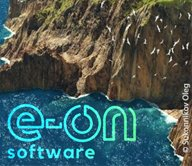 In this one hour tutorial, Ben Brownlee, VFX artist, and Curious Turtle trainer, works through some real-world examples of using Mocha in conjunction with Adobe After Effects and Boris Continuum Complete to tackle a number of challenges with a focus on image restoration and beauty work. Tutorial from TunnelvizionTV. It’s a couple of years old but it’s a great tutorial. Another high-quality tutorial from TunnelvisionTV. John Rofrano explains how to use BCC’s Match Move plug-in for OFX in Sony Vegas Pro to match text to movement on the screen. mocha pro has the ability to track even the toughest and most problematic shots, even following objects that go off screen, become obscured by another object, or lose focus, because it tracks “pixel patterns”, not points. This same mocha technology that powers our products is also authorized our technology partners. A new fundamentals course for mocha AE and mocha Pro. Curious Turtle Master Mocha Vol.2 – A new series of tutorials for BorisFX’s Mocha family designed for those who know the interface but want to always get good results. The course is paced to introduce and reinforce ideas over time and shows many strategies on how to fix bad track and shape data. The total course is over 7 hours long, split into a total of 13 exercises. 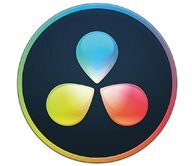 Mary Poplin gives an overview of Mocha Pro’s camera solver. 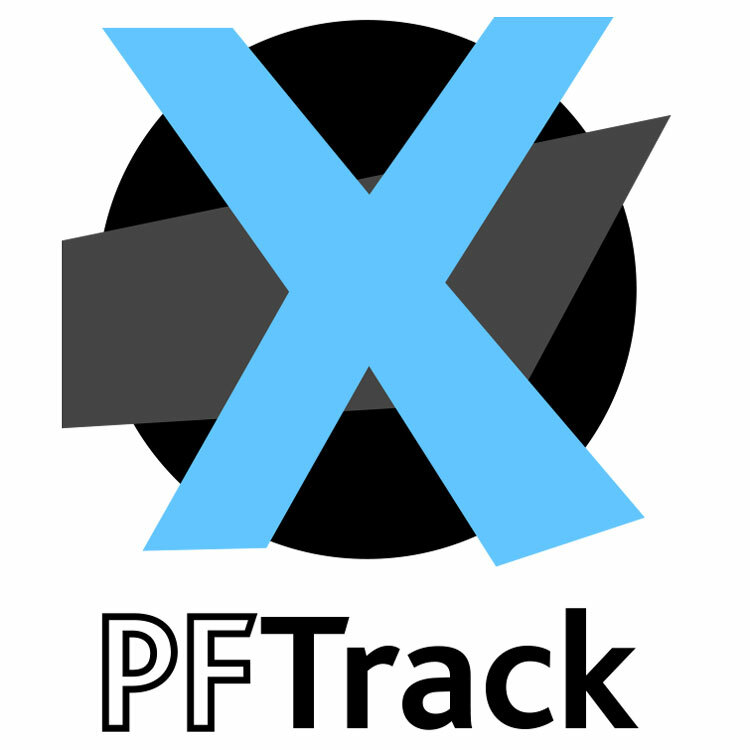 PFTrack’s unparalleled match-moving and camera tracking precision make it the visual effects professional’s most in-demand tool. The latest ground-breaking release adds more ways to manipulate depth maps, UI improvements, comprehensive photogrammetry tools, experimental RGBD pipeline, and extended support for digital cinema cameras. Building on its industry-leading automatic toolset boujou software, boujou 5 allows you to solve complex shots even faster and to step in and work directly with the data. boujou 5 has a unique way of solving which radically accelerates the way you work, you can now solve even more shots in less time. boujou 5 takes the headache out of matchmoving. Two clicks and the majority of your shots can be match moved automatically. No manual tracking required, saving you time and resources. Blur out unwanted people and objects. Seamlessly match the movement of one clip to another for tricky shots. Includes 3 filters & 10 presets. Cross-host license. 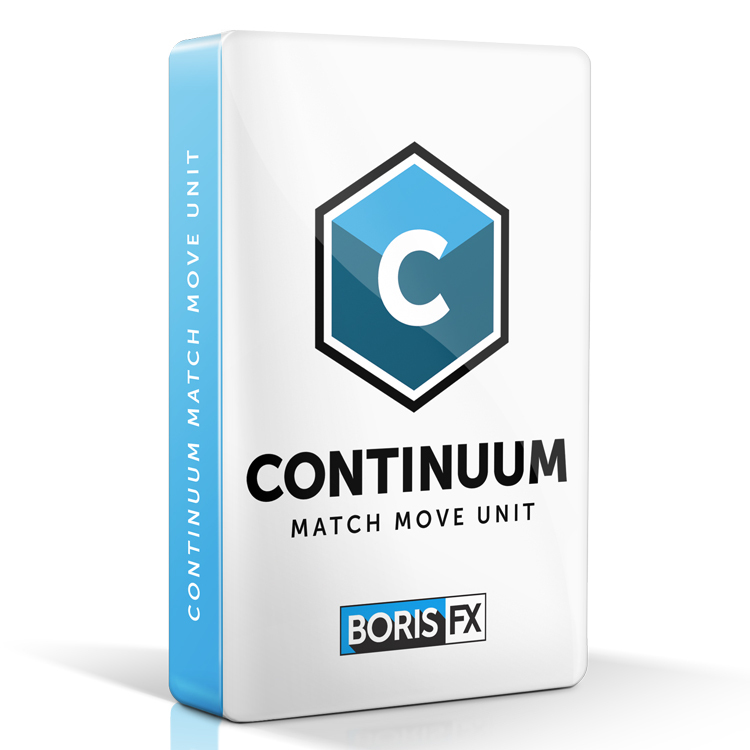 Boris Continuum Match Move is also included in these products.